Parrot minikit make life easier when you're driving. parrot minikit the efficient bluetooth® hands-free kit that couldn't be easier to install and use. make and receive calls from two telephones, find a name in your contacts, let a call go to voicemail, etc. tell it what you want and it obeys! 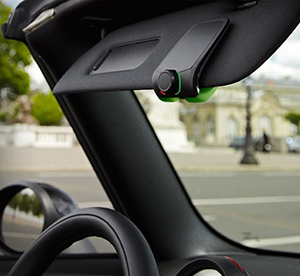 the parrot minikit+ includes essential features that let you stay connected while you concentrate on the road. easy to use and with remarkable sound quality, it's both affordable and essential for keeping in touch!